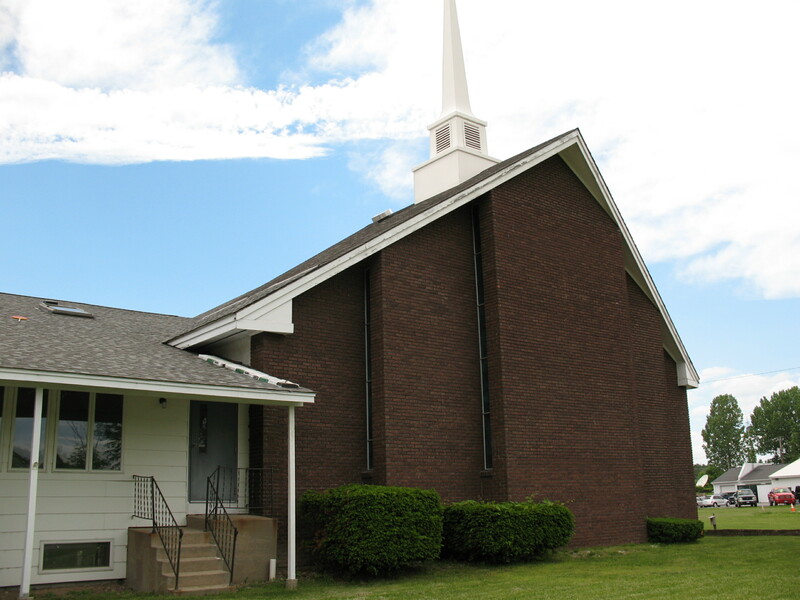 Welcome to Bible Baptist Church of Plattsburgh, New York! We are glad you are taking the time to visit and to learn more about our ministry. Let me thank you for stopping by and visiting with us at the Bible Baptist Church of Plattsburgh. For more than 50 years, the Bible Baptist Church has been serving the folks of the North Country through a myriad of effective ministries and the world through an expanding missions program. It would be an honor to serve you in Christ. On these pages you will find a glimpse of the people and endeavors that make the Bible Baptist Church unique, caring, and uplifting. From the well-equipped and fully-staffed nursery to the active children's and teen ministries to the ladies' and men's fellowships, there is a place for everyone. 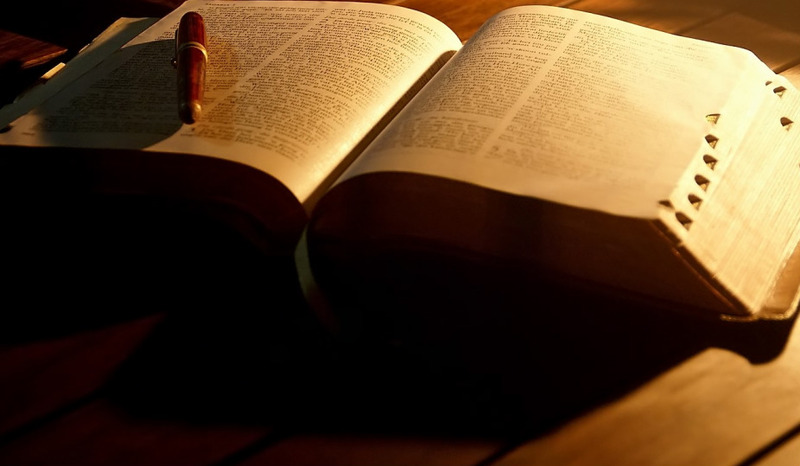 I think you will discover as you browse through these pages a church that loves the Lord and cares about people. I have had the privilege of serving as Senior Pastor for over 24 years and during that time, I have seen our youngsters become parents and our parents become grandparents. The ministry of the Bible Baptist Church is marked by consistency and harmony as we endeavor to represent a loving Savior to a hurting community. Please take a moment and listen to our latest radio broadcast or read a current sermon or glance at the upcoming events of the Bible Baptist Church by turning to our church bulletin. 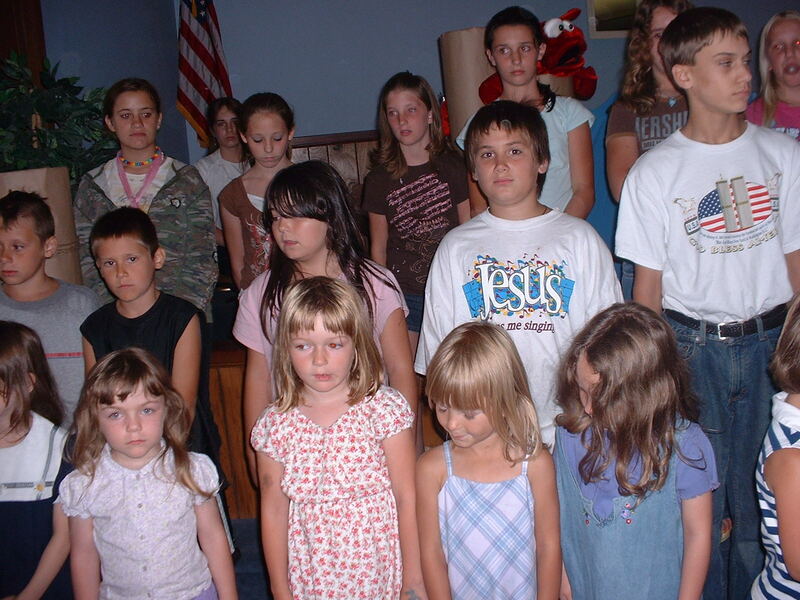 If you are interested in learning more about Christian education, let me invite you to investigate the Lakeshore Christian School, a Kindergarten through 12th grade program which has been sponsored by the Bible Baptist Church for more than 40 years. Whether you are wondering about a church like the Bible Baptist Church, planning a trip to our most scenic region, or living in our area, I want you to know that we are here to serve you in any way that we can. May God richly bless you.